It can be tricky to treat when you wear braces; a serious downfall when Halloween rolls around. However, with a little ingenuity, you can partake in the treats without compromising your braces and oral treatment plan set forth by our Vancouver orthodontist and staff. While we would rather tell our patients to not eat any candy at all, we know this can be hard. Therefore, let’s take a look at ways in which you can don your spookiest costume and enjoy a few special treats of the season. A candy bar filled with nuts, caramel, or nugget is tempting, but should be avoided. These sticky candies will break off the brackets of your braces and can bend the wires. On the other hand, if they are blended in a delicious malt, you still have the flavor, just not the hazards of the actual candy. Set up a trade deal with a friend to swap candies that you can eat. Chocolates that melt in your mouth are fairly safe for your braces. Suckers are good too as long as you don’t take bites. However creative you get, just be sure to brush and use a water flosser on your teeth after eating. It might be hard to say no to candy, but ask yourself if it is worth the risk. Any damage to your braces means a delay in your oral health treatment plan. How much longer do you want to wear your braces? On average, people wear traditional braces for 3 1/2 years. Is that one piece of candy worth an additional few months of braces? Our Vancouver orthodontist hopes it’s a strong no. By protecting your braces from harm and your teeth from cavities, you’ll have your braces on the minimum amount of time as set forth by our team. 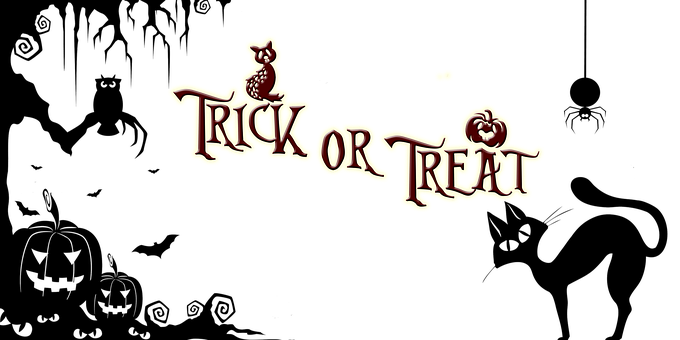 Since you are probably going to have a piece (or two or three) of candy, make sure you make smart choices. Stay away from hard candy, caramels, gummy candy, and taffy. Choose treats that are soft, melt in your mouth, or ones that you can get creative with. Of course, after eating any sweets, remember to brush and floss. It also helps to drink a lot of water when you eat any sugar or foods so that the remnants of your food are rinsed away. If you have any questions this Halloween season, don’t hesitate to contact our Vancouver orthodontist office. We have additional hygiene tips on our Facebook page, and we are a phone call away to answer any questions we can pertaining to your braces and teeth.